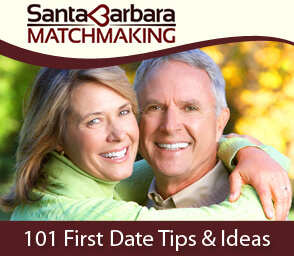 Watch Lisa Amador on TVSB to get the 411 on the development and the workings of Santa Barbara Matchmaking. Hear her talk about online dating, self branding and profiling, and of course matchmaking. She also discusses the bases for finding the perfect committed and monogamous relationship. After watching this segment you will know how to present your best self and how to communicate what you want and deserve in a relationship. Lisa helped me find my husband. I never thought I would find him, but now I am as happy as I can be and loving it!